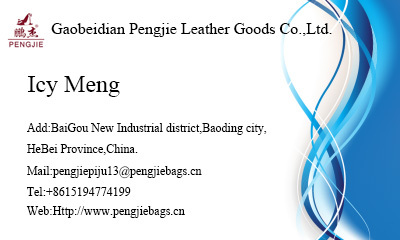 All the main part:material ,wheel,zipper,lock,logo design etc.can do as the customer requirements. 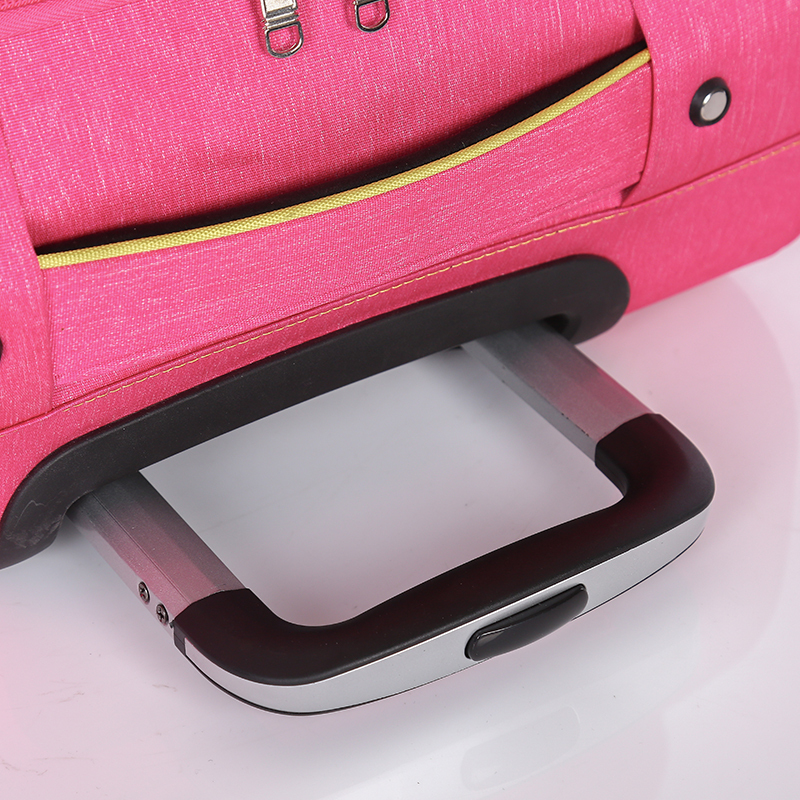 Looking for ideal Colorful Pink Luggage Manufacturer & supplier ? We have a wide selection at great prices to help you get creative. 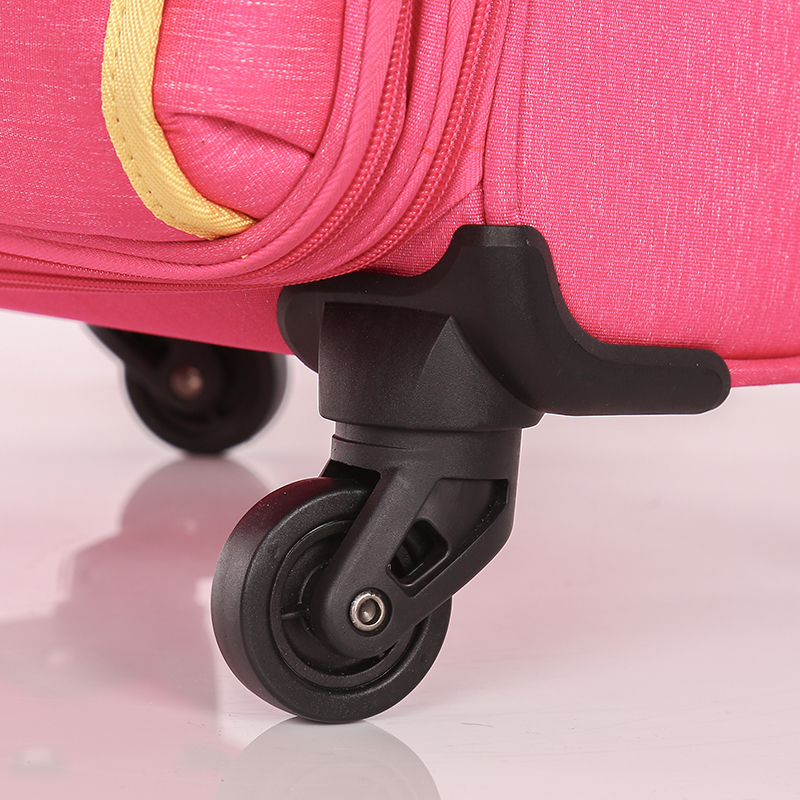 All the 4 Wheels Suitcase are quality guaranteed. 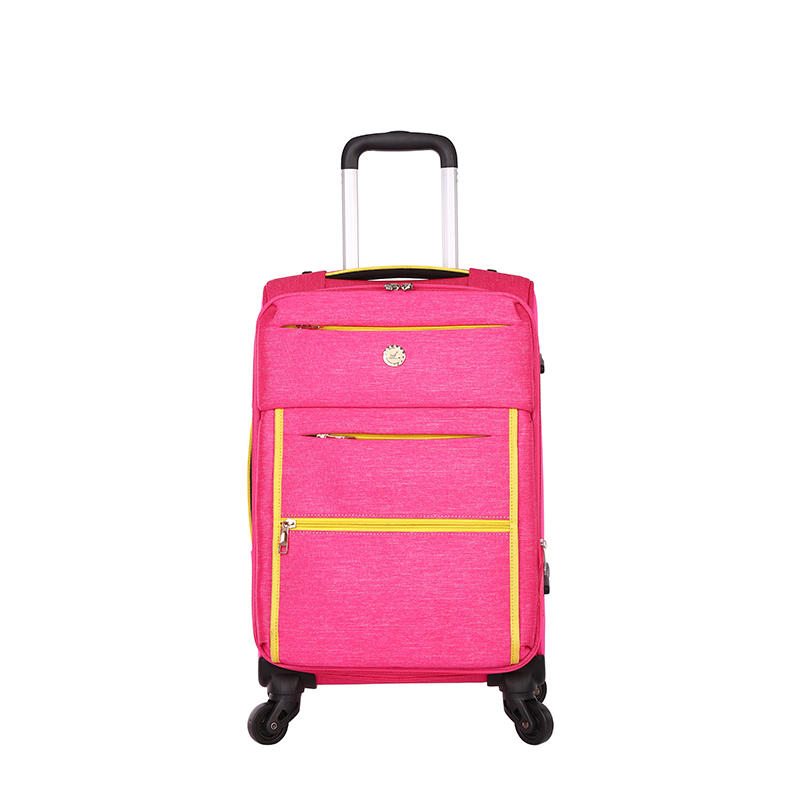 We are China Origin Factory of Suitcase for Girl. If you have any question, please feel free to contact us.